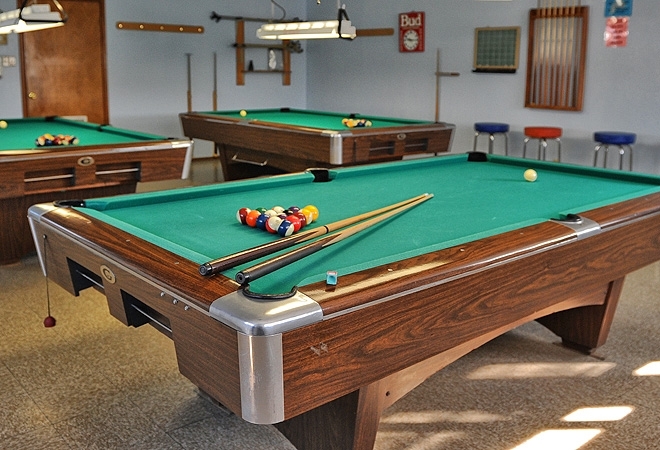 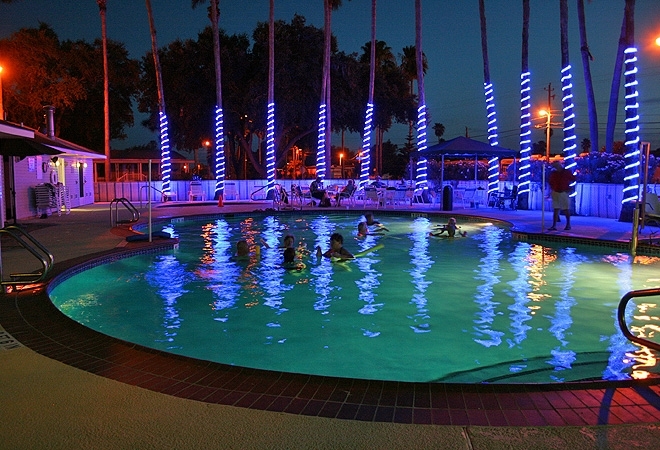 The South Texas campgrounds are an ideal way to experience the tropical playground of Texas. 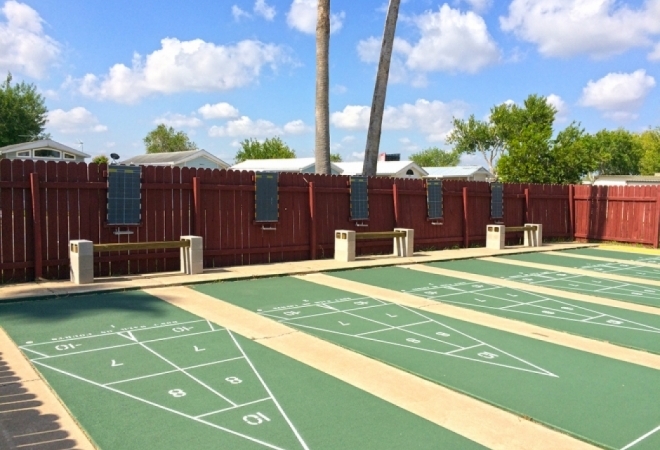 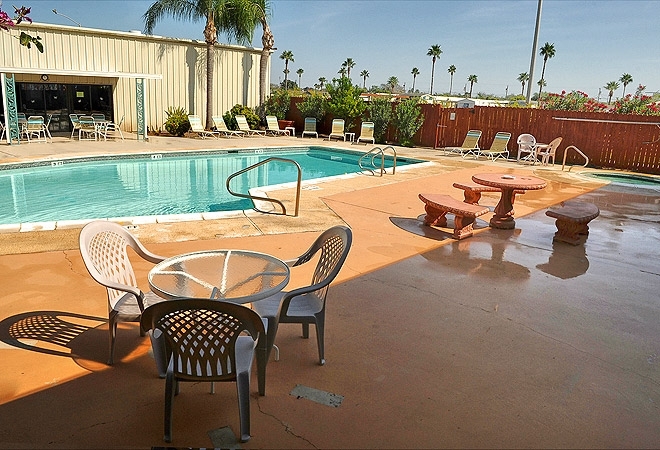 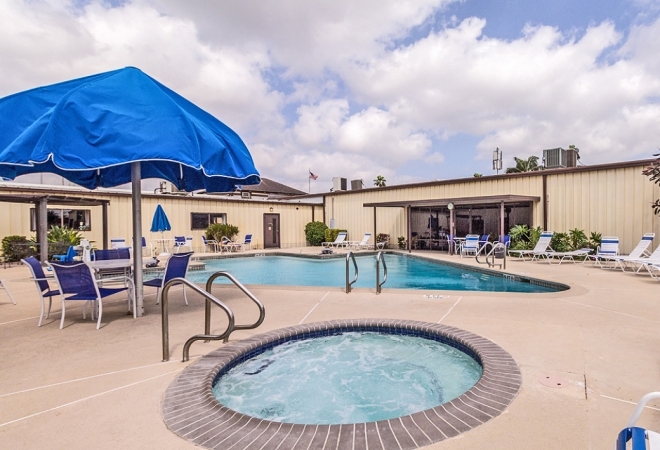 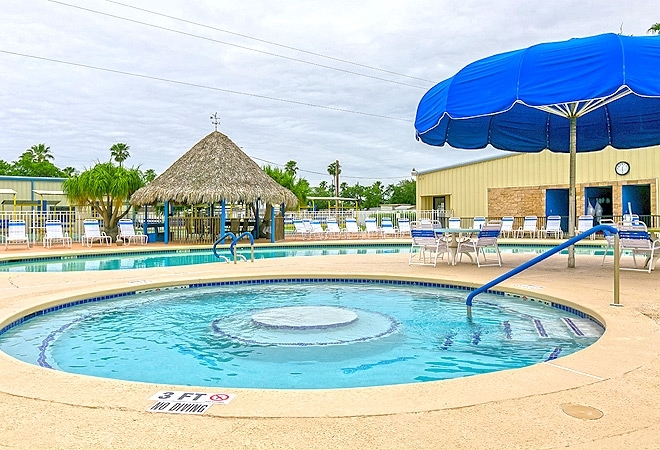 Just a few hours drive from South Padre Island and the Mexican border, South Texas RV resorts are positioned for fun in the sun and lounging in the sand. 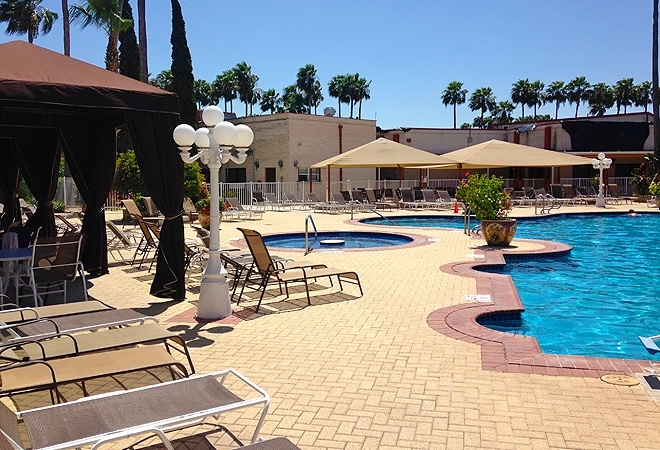 Not only that, but the campgrounds and RV resorts of Rio Grande Valley also put guests in the center of a most peculiar downtown: that of Old World tradition and a bustling, modern economy. 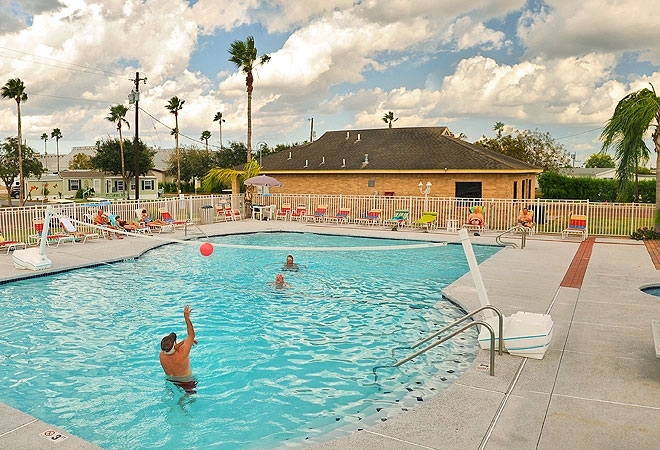 There is something for everyone in the Rio Grande Valley of South Texas. 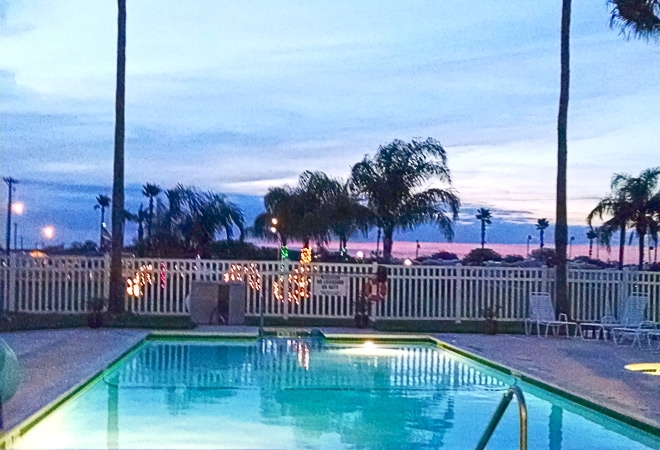 From specialty shopping and fine dining, to surfing the emerald waters and taking off for day trips and wildlife excursions, the Valley is bursting with opportunities. 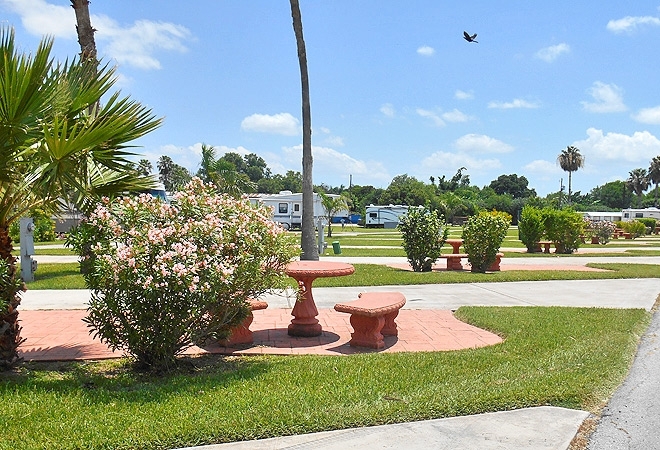 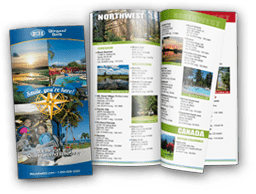 It’s a great reason to choose South Texas campgrounds or RV resorts for your next trip of a lifetime.